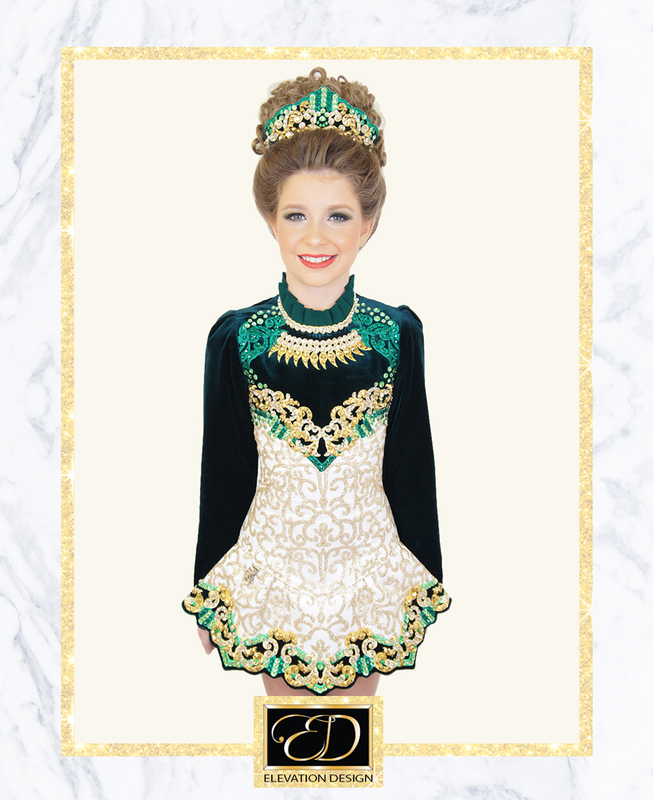 Sparkle and shine with one of Elevation Design’s Irish dancing dresses made just for you. Let us take you on a personable journey from start to finish when creating your dream Irish Dancing dress. From the exact moment you pick your favourite style and colours to the instant you see your exclusive new dress for the first time, Elevation Design will make the entire process as enjoyable and stress-free as possible. The journey of each Elevation Design Irish dancing dress is like a storybook from start to finish. 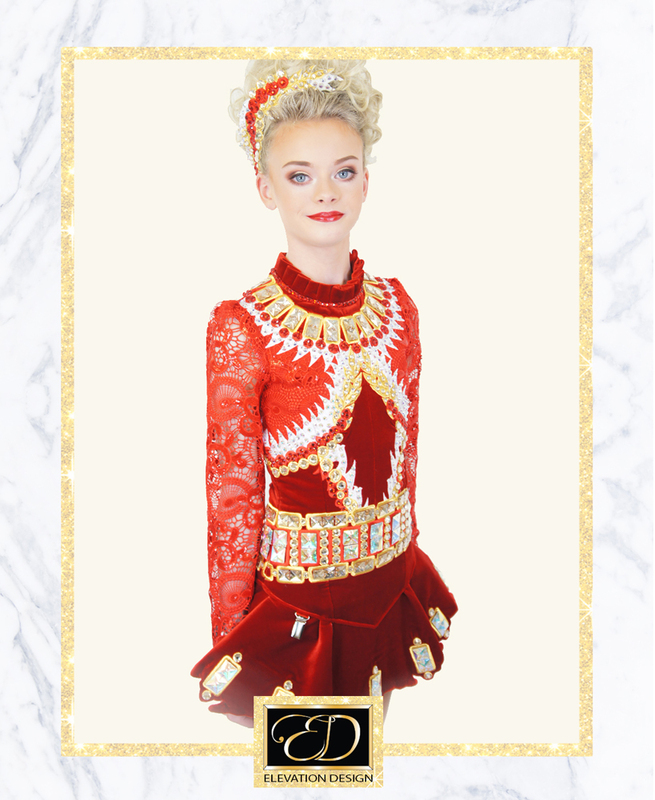 Particular care is taken with each element in the process of making the Irish Dancing dresses, making each individual’s dream dress beautiful and captivating. 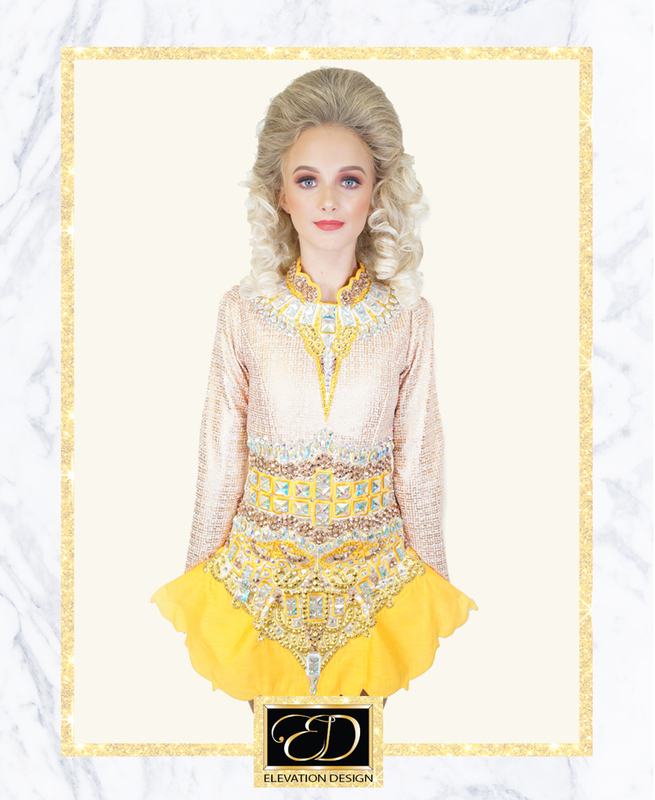 Our exceptional team of designers and dressmakers make it their purpose to craft each of Elevation Design’s Irish dancing dresses in an extraordinary and unique way. We want you to be prominent on stage and we will do everything in our power to make your Irish dancing dress stand out from the rest. 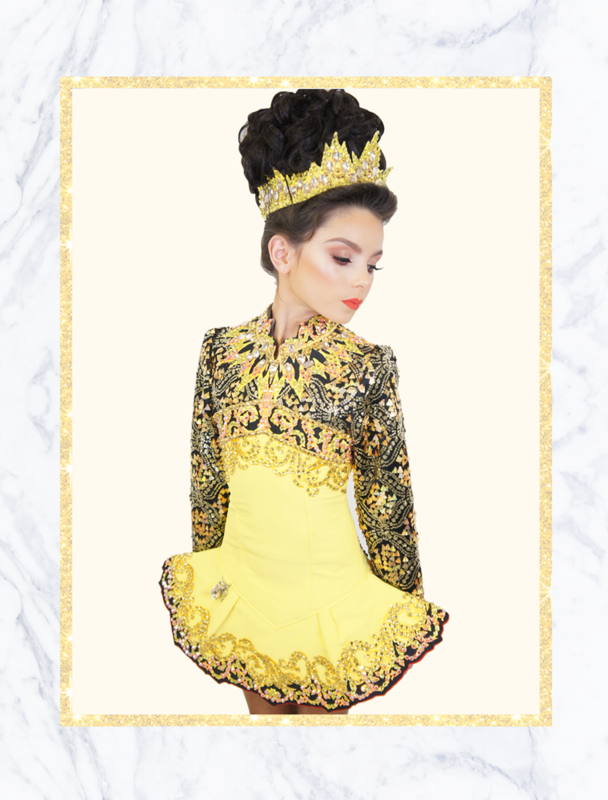 We combine exceptional workmanship along with a dancer’s personality to create perfect Irish dancing dresses that will be elegant but will have the perfect balance of boldness. During the process, a member of our expert technical design team will guide and support you every step of the way, and you can do it all from the comfort of your own home. 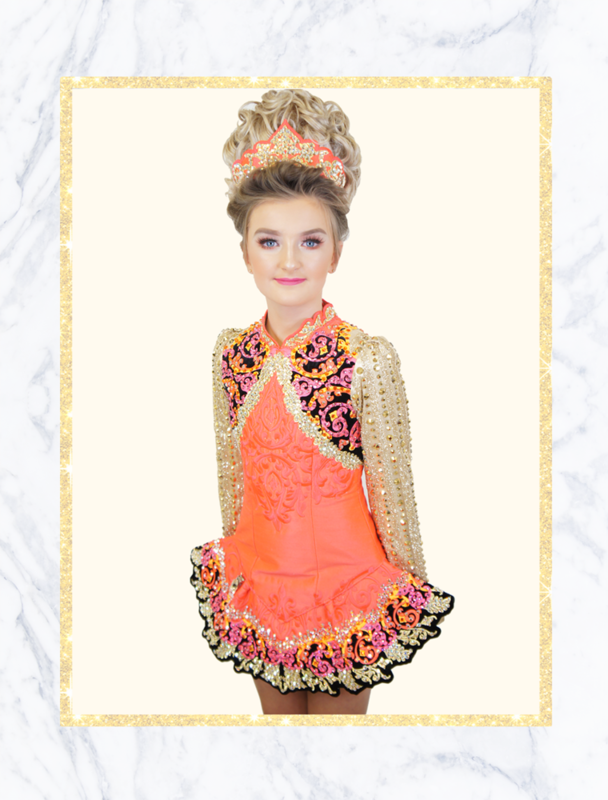 We operate from our state of the art design centre in Northern Ireland, creating authentic Irish dancing dresses for dancers all over the world, and we pride ourselves with the quality of customer service our team provides in doing this.